A non-governmental organisation and sanitation advocacy group, Africa Centre for Sanitation Advocacy (ACESA) has stated that they want the government to turn all vigilante groups into sanitation taskforce to help improve the poor sanitation conditions in the country. 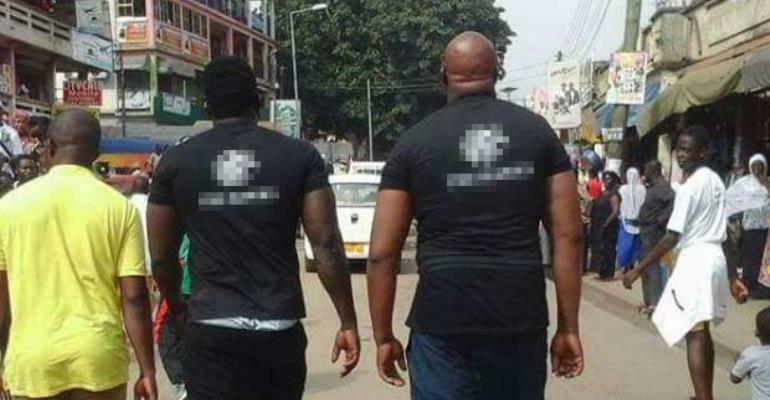 According to the president of the group, Evangelist Samuel K. Frimpong, it is needless to have vigilante groups that go about causing chaos when the country is soaked in filth. “We can use these vigilante groups as sanitation taskforce instead of allowing them to hurt people during political events”- he said. He further explained what the role of the taskforce will be by saying that the government should assign members of the vigilante groups to various communities to monitor people who dump rubbish indiscriminately. These people can be arrested, prosecuted and fined, and part of the fines they pay will be used to pay the taskforce. He advised politicians to invest in the campaign against poor sanitation just as much as they invest in their campaign for political power, and to also show concern for the health of the people who vote for them. The group organised a sanitation sensitization program at New Fadama in Accra on March 23, dubbed “The Role of Humanity in Sanitation for Development” in conjunction with the National Chief Imam and the Sheik Osman Nuhu Sharubutu Educational Trust Fund (SONSET FUND). Leaders of the two main religions in Ghana, the Christian and Islamic religions were invited to speak on the role of Christians and Muslims in the fight against poor sanitation. Speaking at the program, the personal aide of the national chief imam, who spoke on behalf of the chief Imam urged all and sundry to see cleanliness as a religious task because Quran 2:60 demands that all Muslims keep themselves and their surroundings clean. This is the maiden program organised by ACESA and they hope to organize similar ones in other areas, particularly slums, to educate citizens on the need to maintain a hygienic environment.